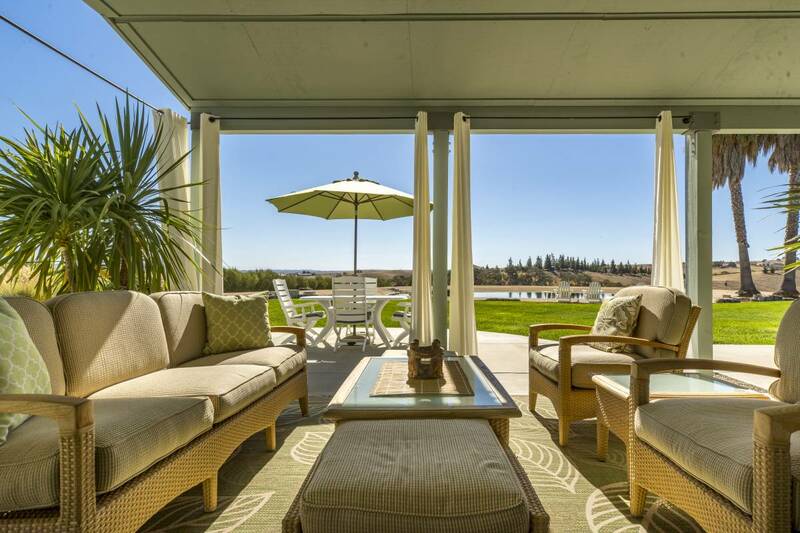 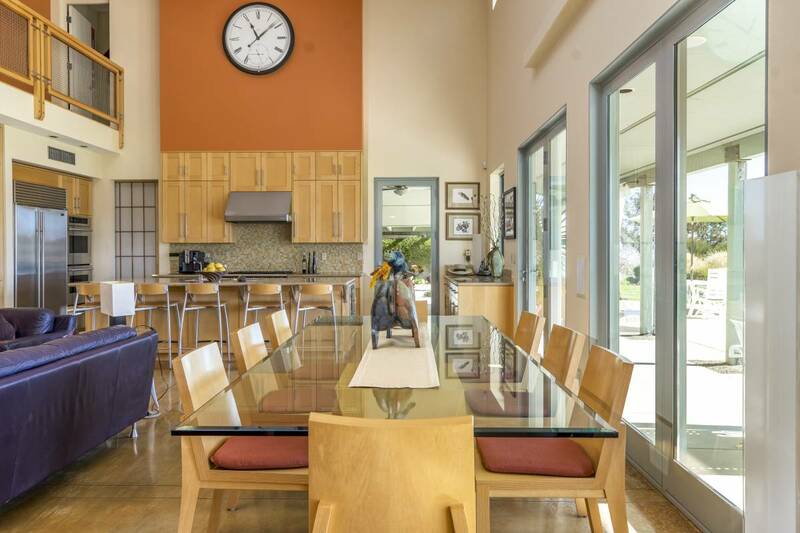 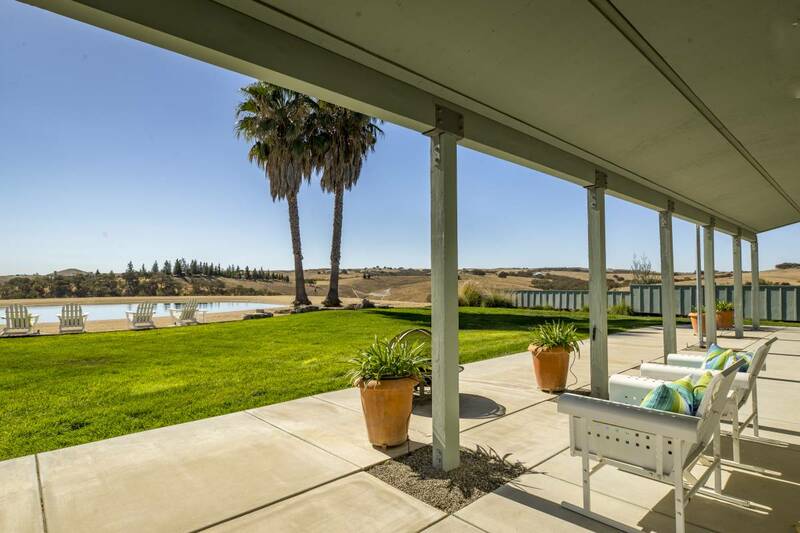 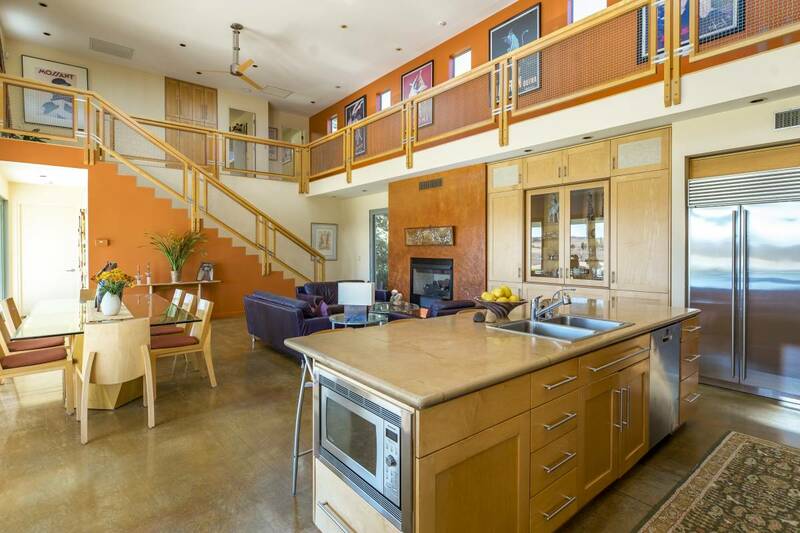 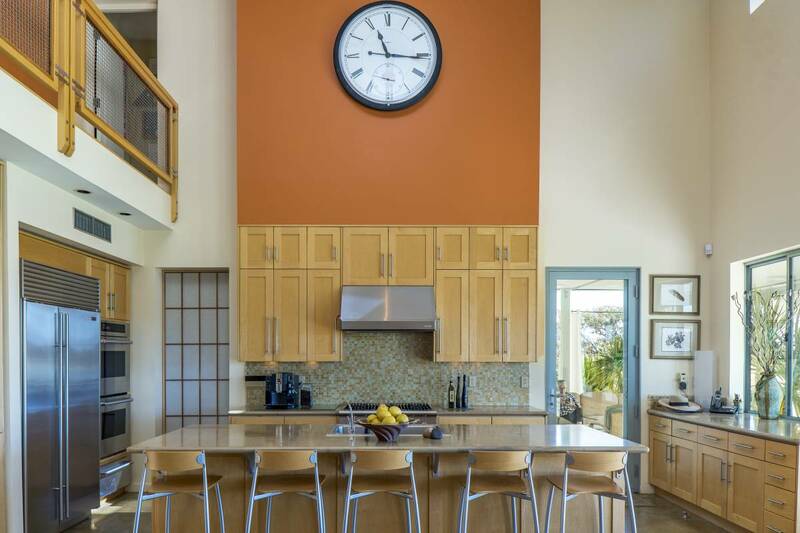 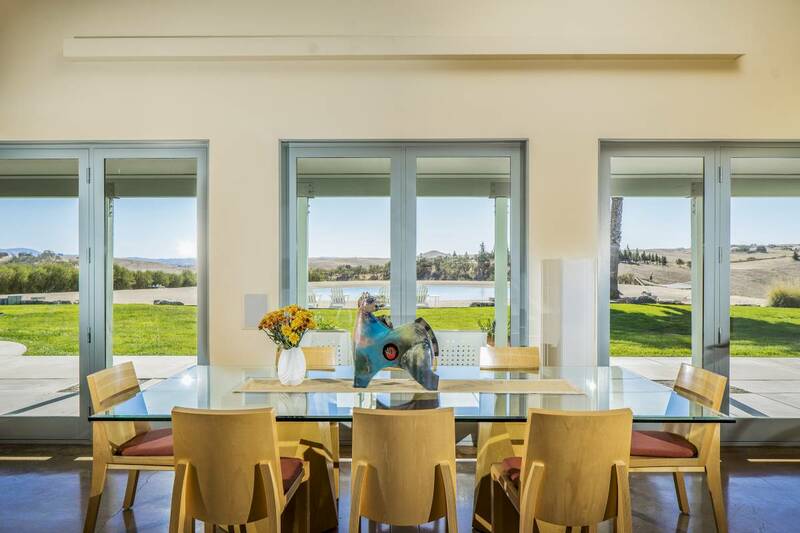 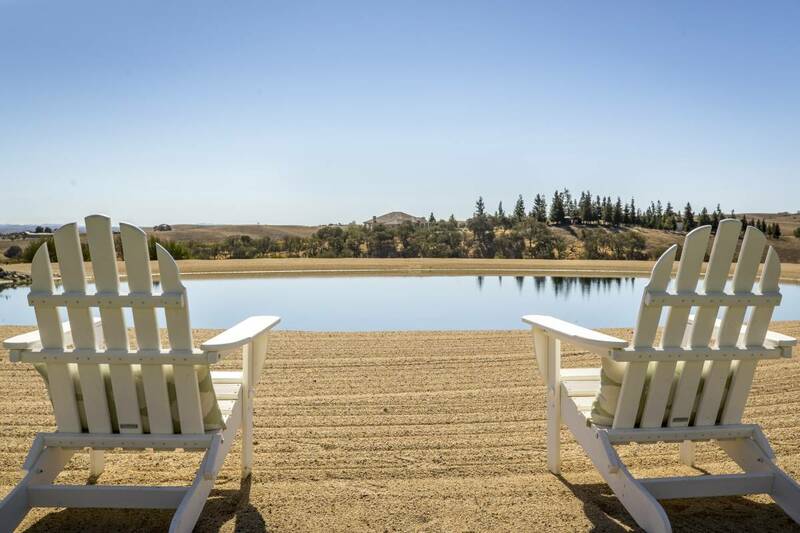 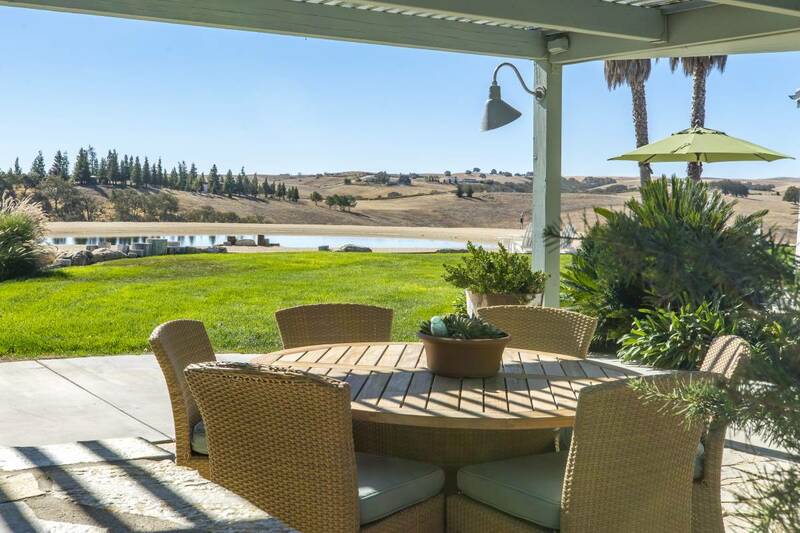 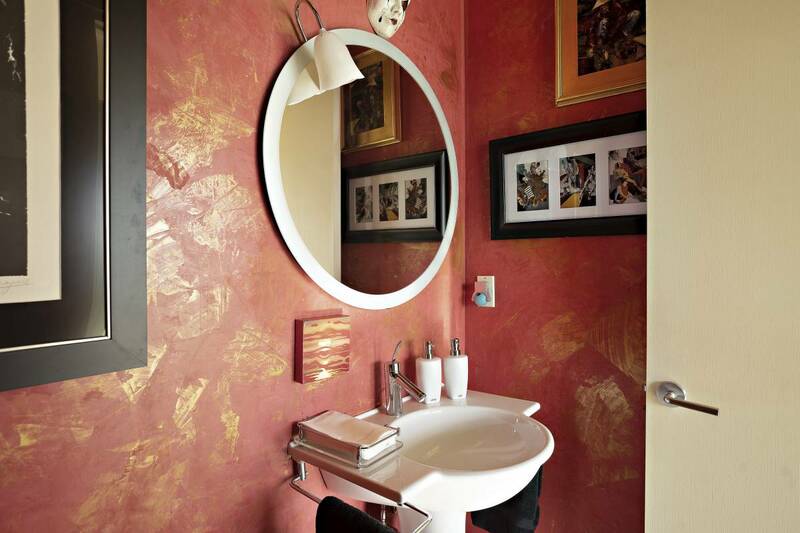 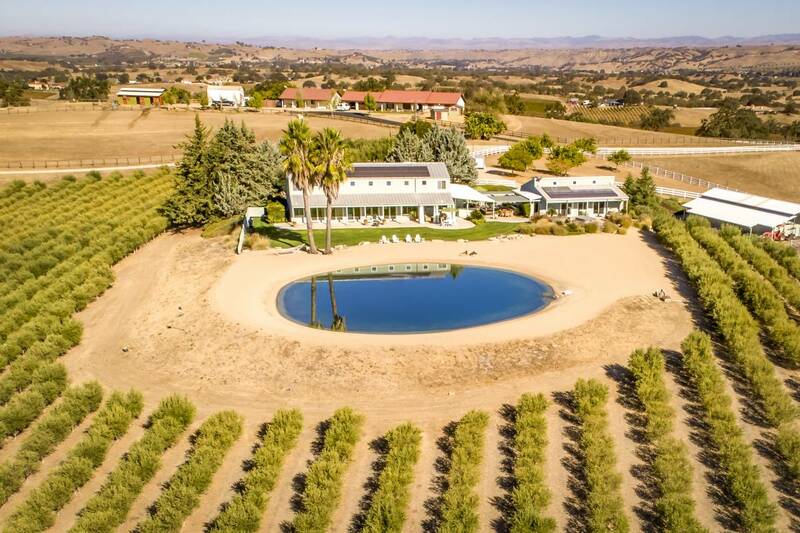 Golden hills surround this luxurious, contemporary estate, epitomizing the “wine country life style”. 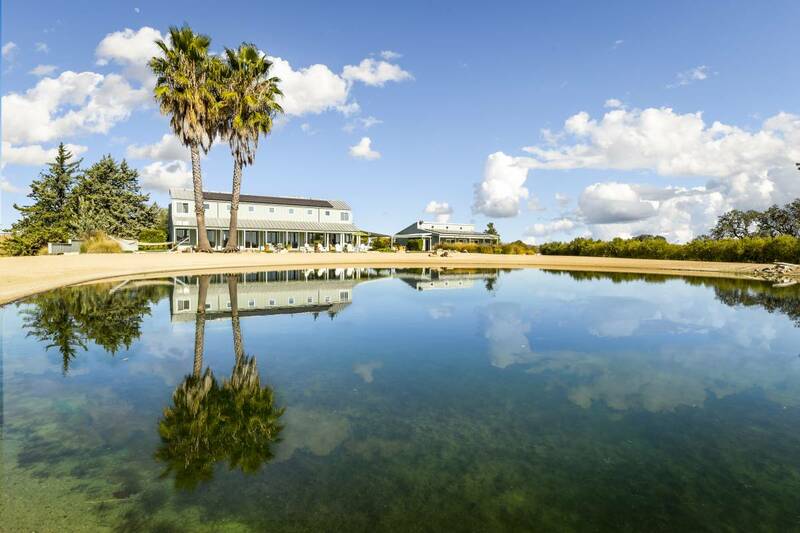 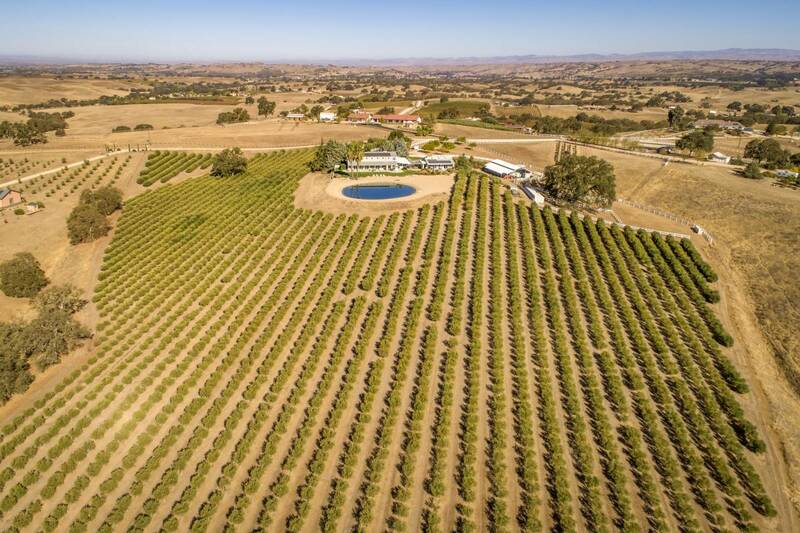 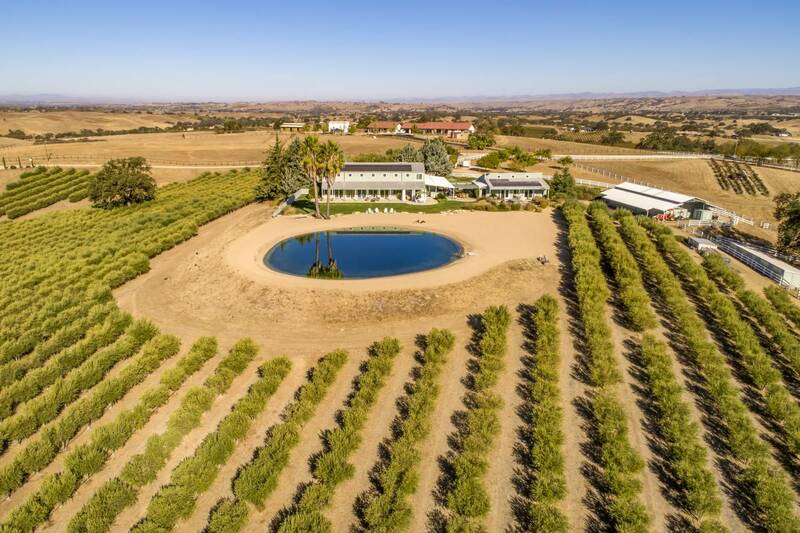 Currently operating as a well-established, award winning olive oil orchard, this property offers 3,500 sq ft of living space, perfect for indoor/outdoor entertaining. 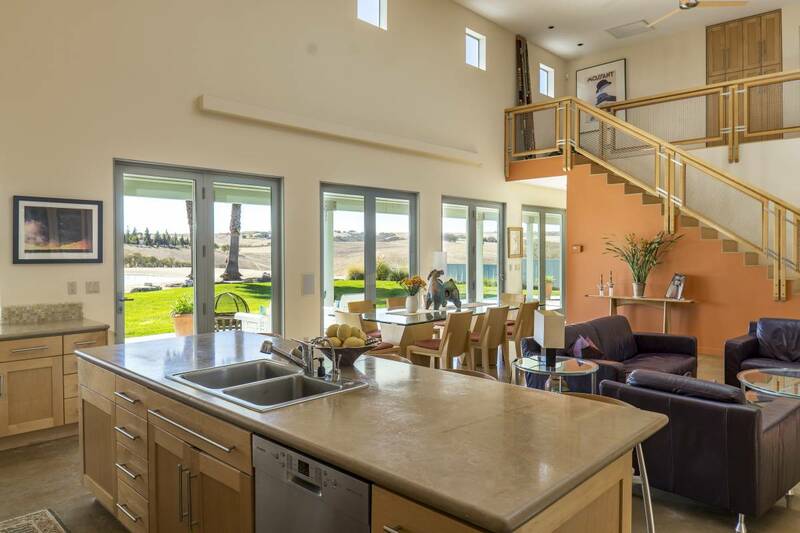 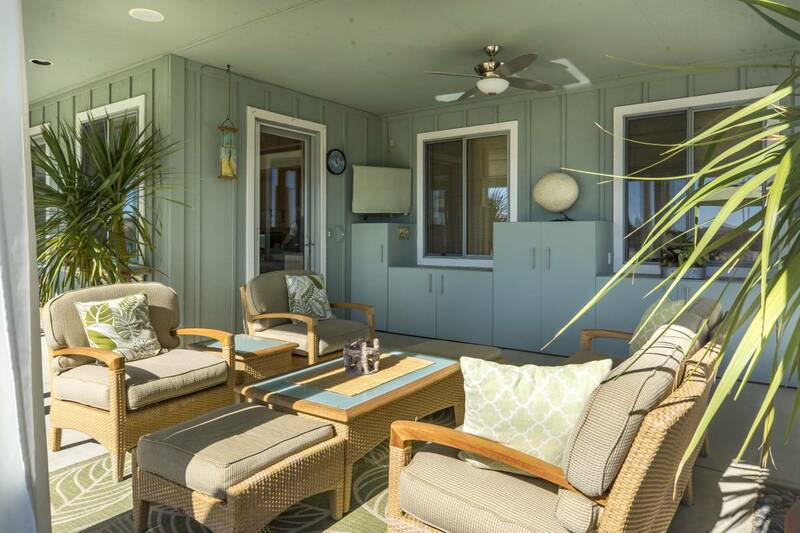 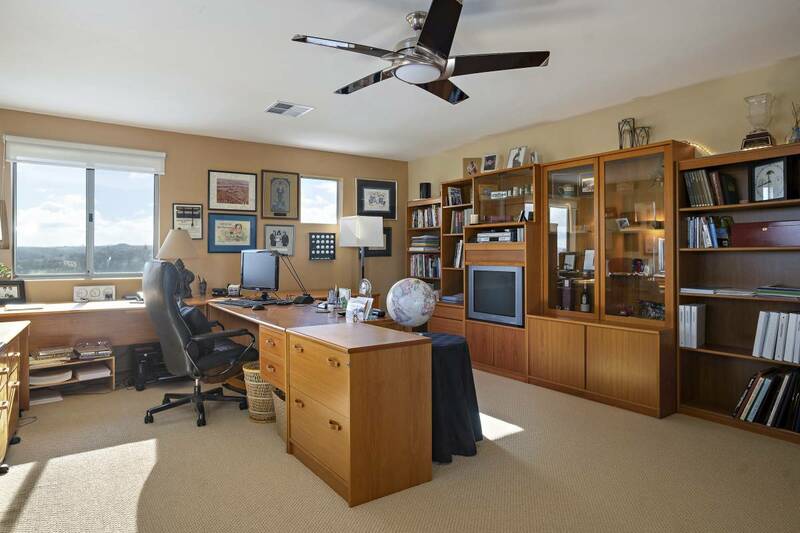 This stunning 3 bedroom, 2.5 bath residence features a large open great room with 18 feet ceilings, a bonus room with dedicated office space, covered patios for alfresco dining or outdoor TV watching and endless views. 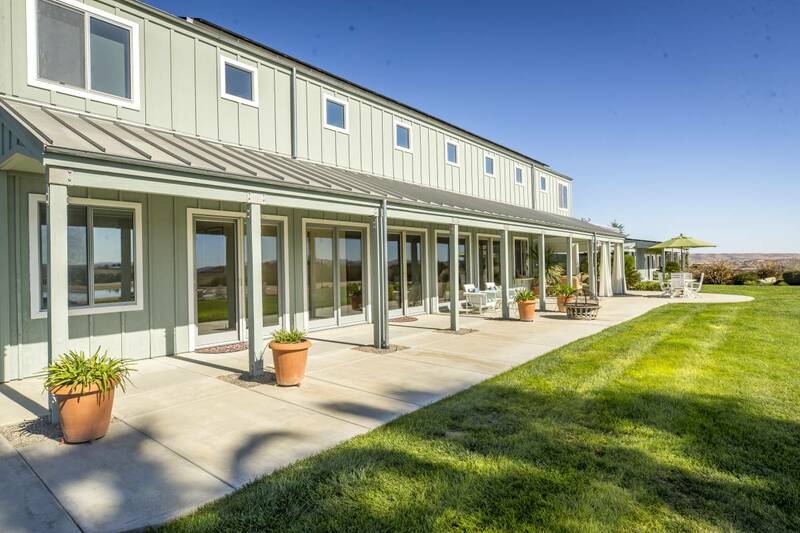 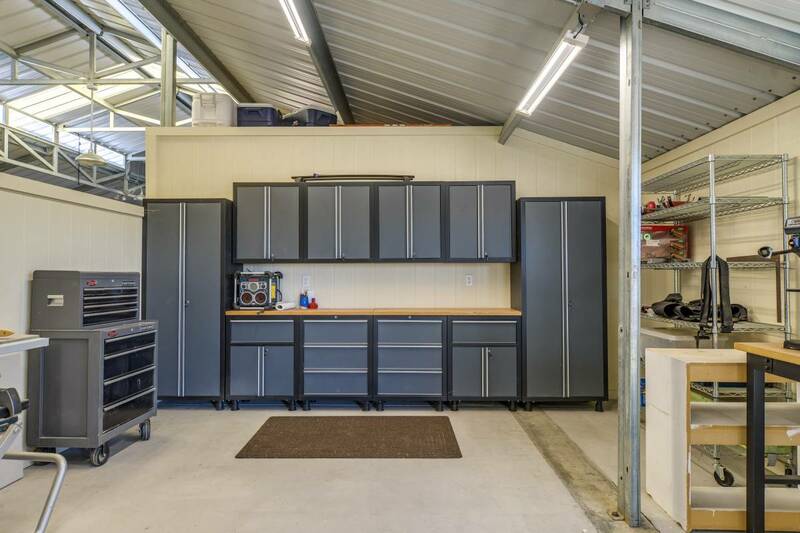 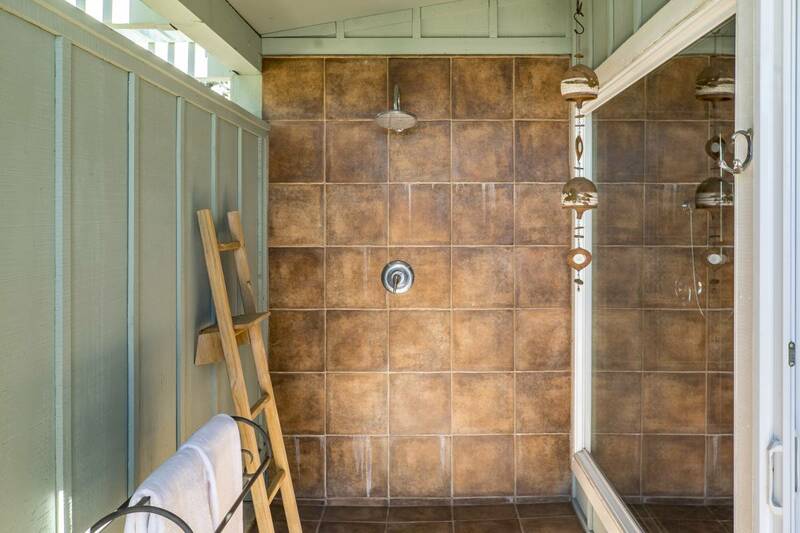 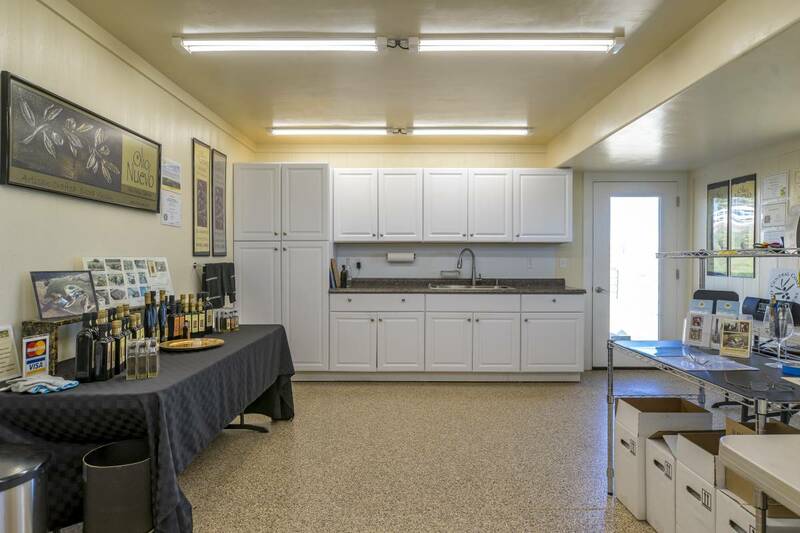 The 18.7 acre estate includes a separate 900 sq ft guest house, three car garage, 2,400 sq ft metal barn with temperature controlled olive oil production facility, tool crib, work shop, art studio and storage galore. 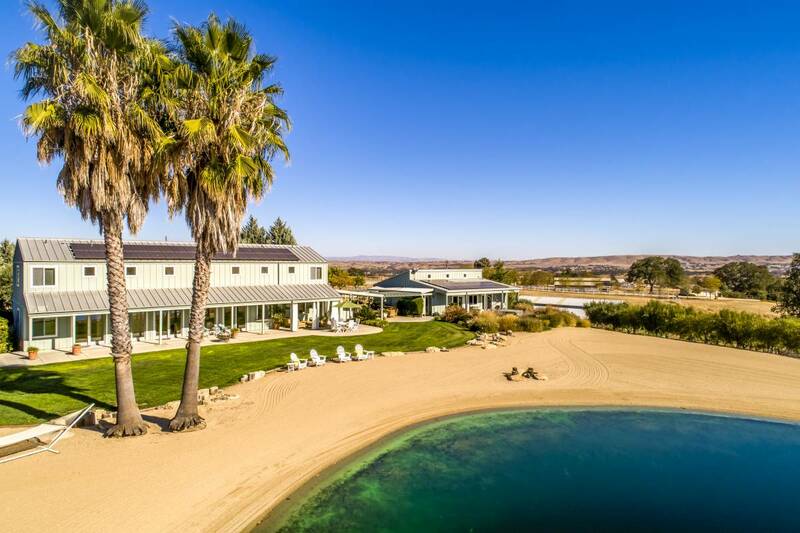 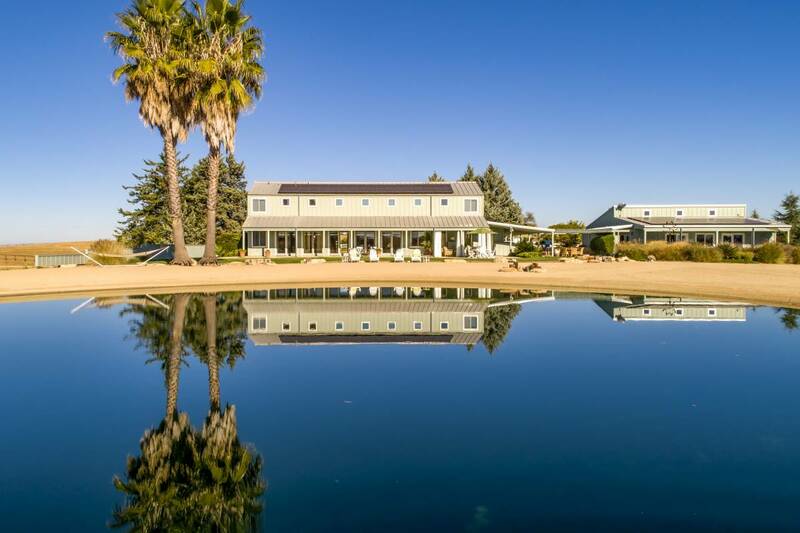 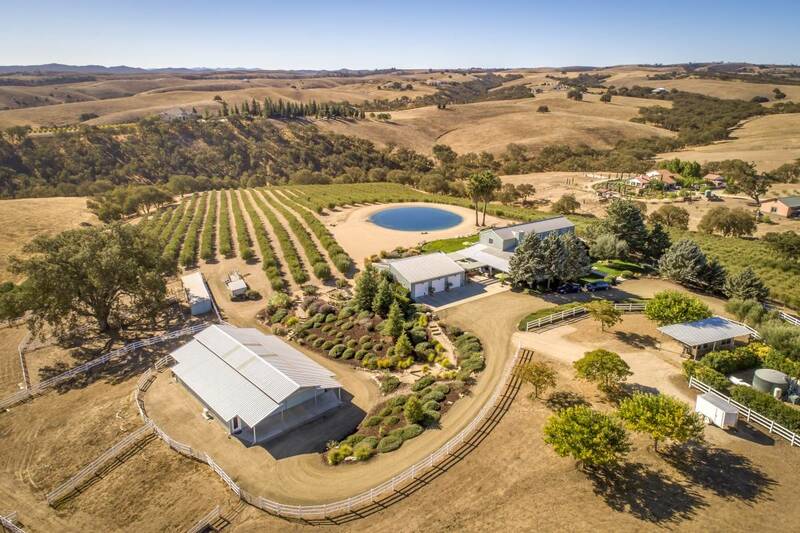 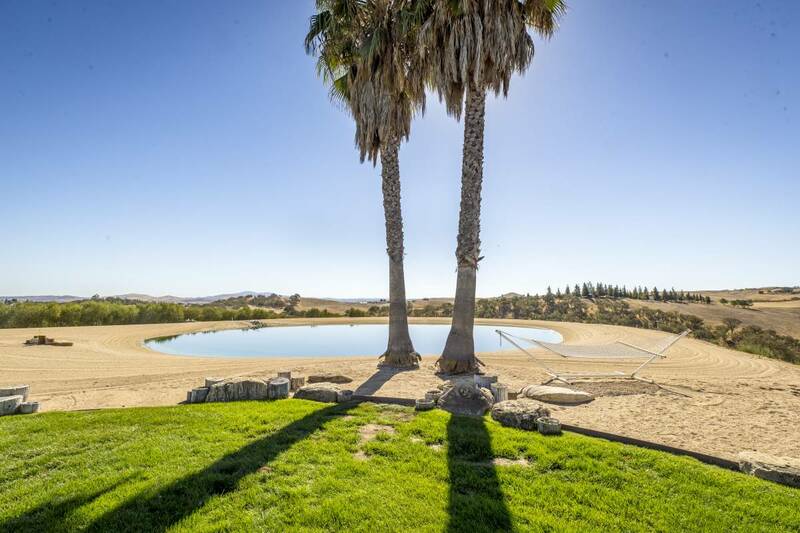 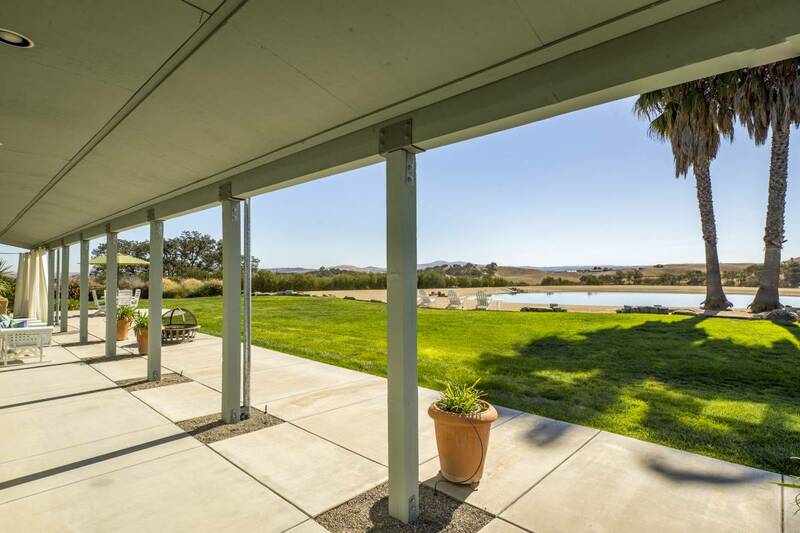 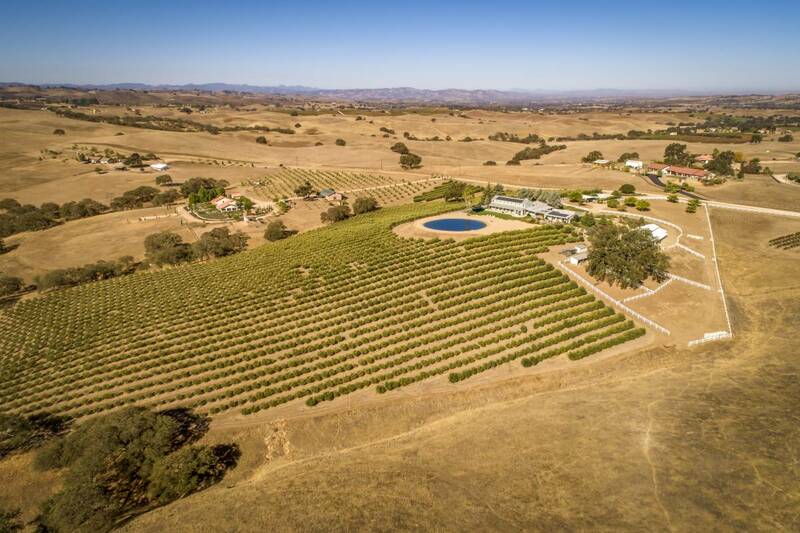 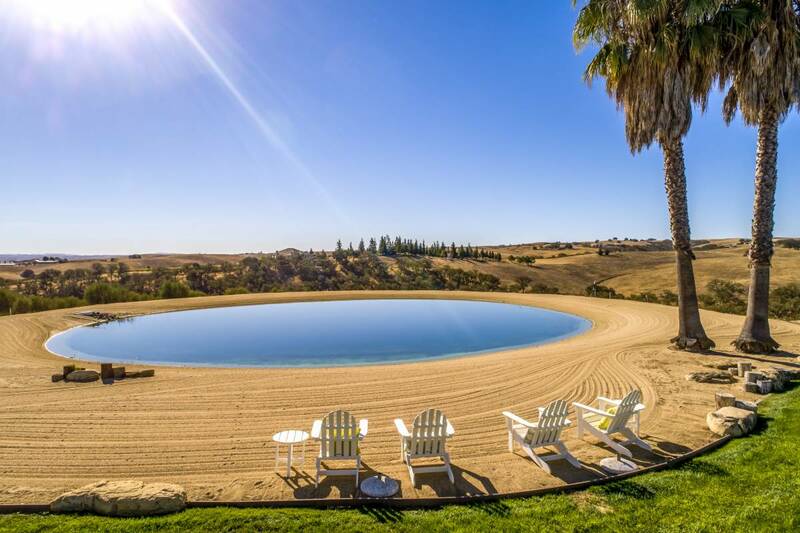 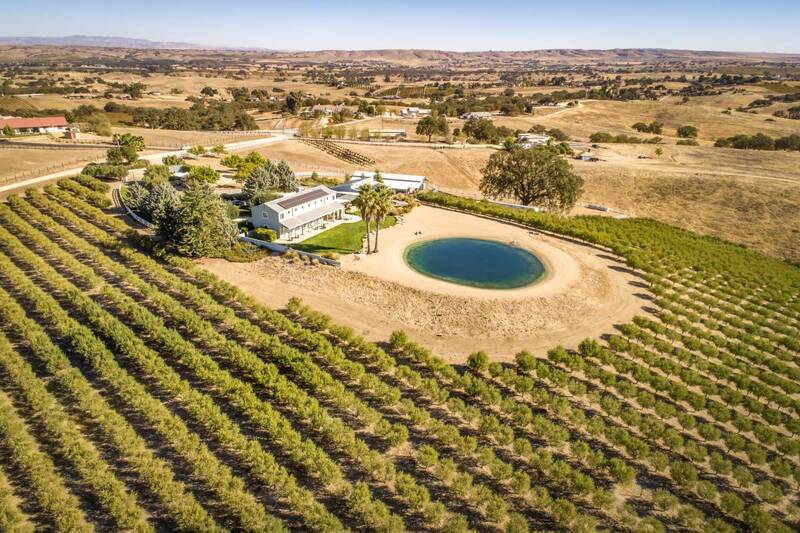 In addition, this property includes approximately 5 acres of previously irrigated livestock pasture, thus providing 14-16 acres of irrigated water rights. 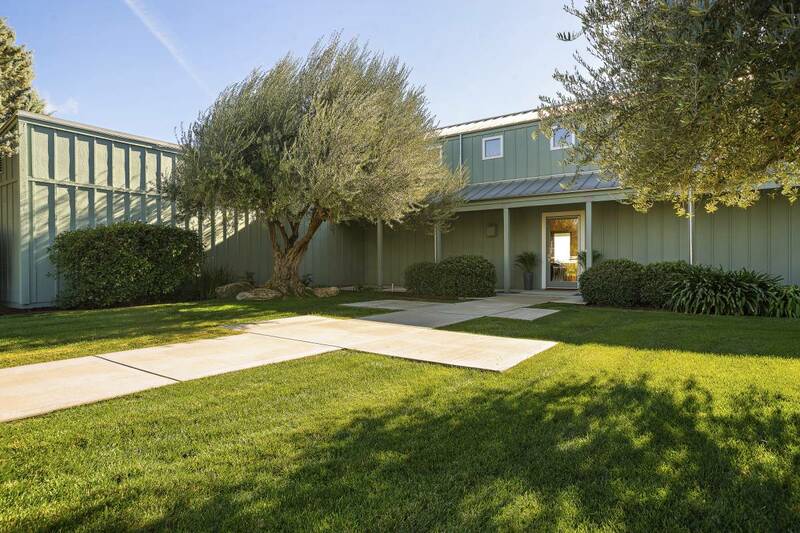 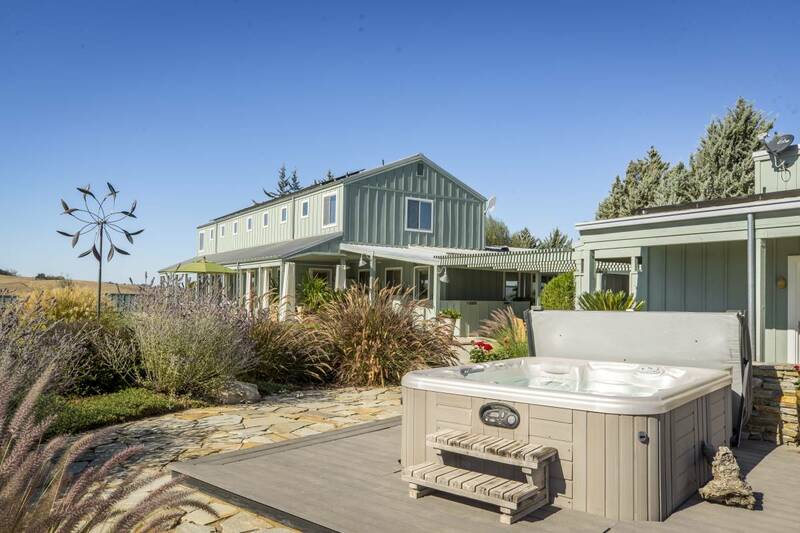 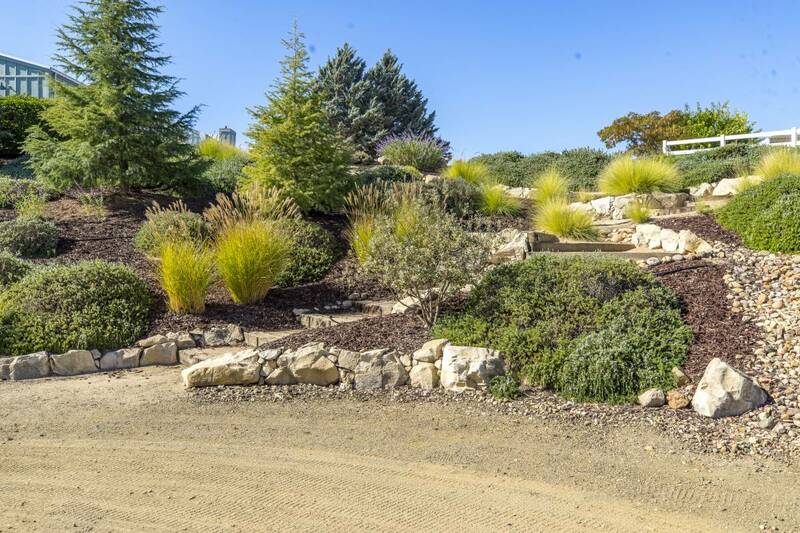 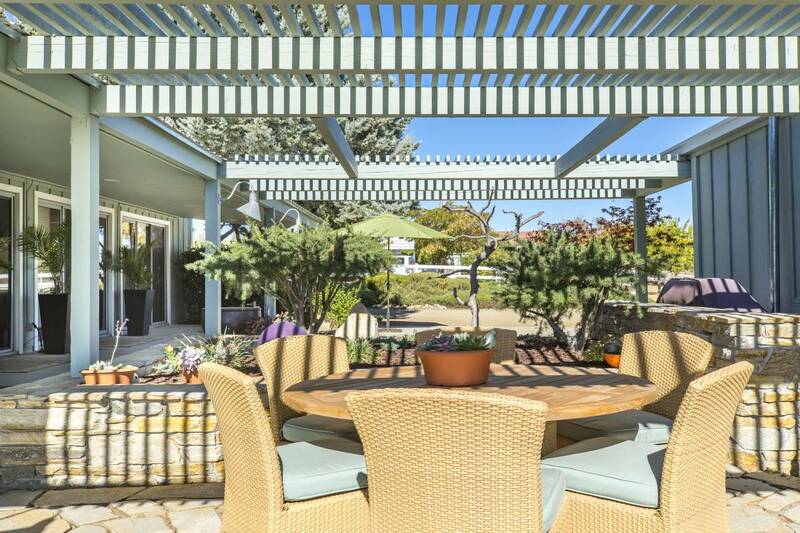 Drought tolerant landscaping featuring fragrant rosemary completes this magnificent property! 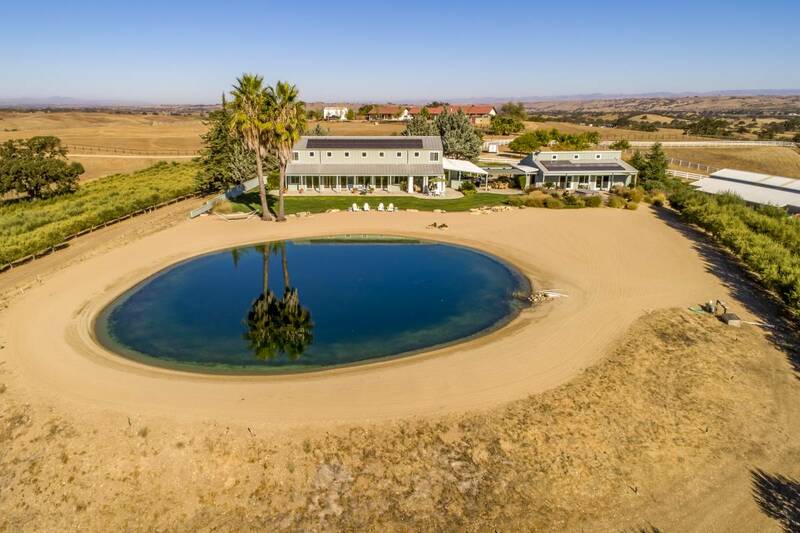 A uniquely designed spacious, open floor plan welcomes you at the front door, revealing a stunning 110 ft diameter pond. 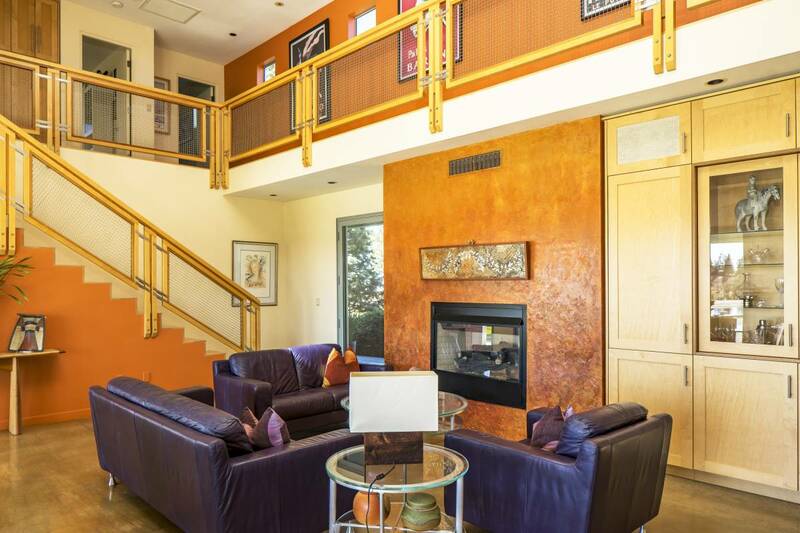 This quality crafted contemporary home has two forced air heating and cooling systems plus radiant heated floors downstairs. 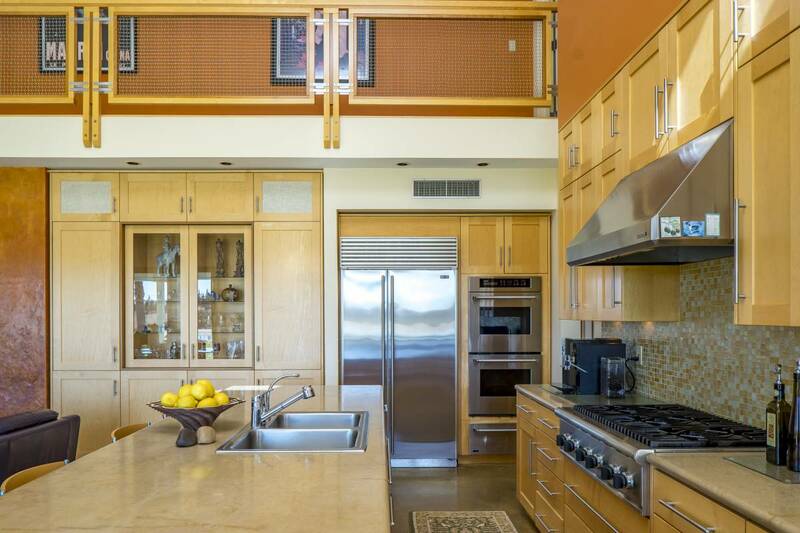 The kitchen includes European maple custom cabinets, limestone countertops, Subzero refrigerator, a 6 burner Thermidor gas range, built-in double ovens and warming drawer, perfect for the gourmet chef. 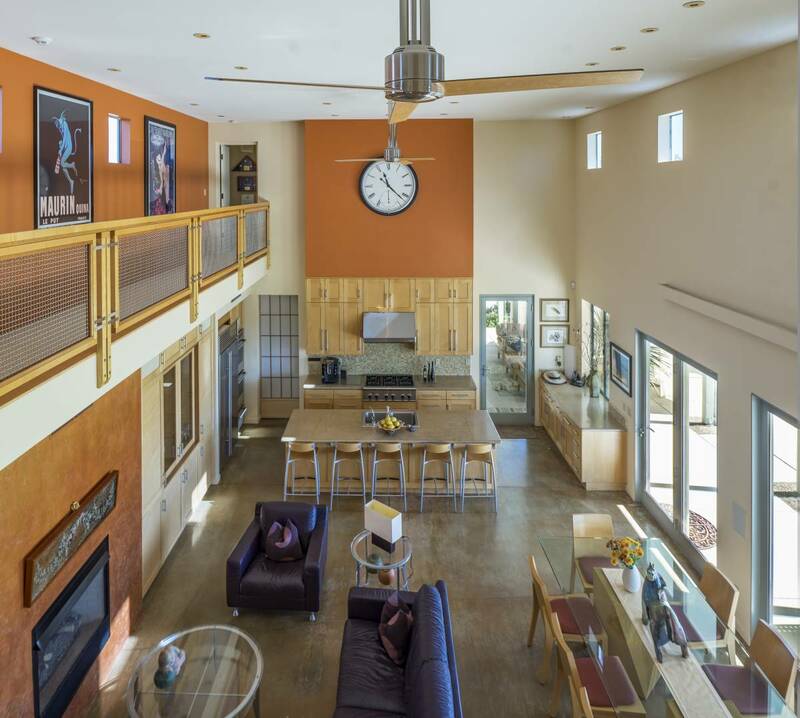 A 5 station lighting system in the great room sets the mood for entertaining. 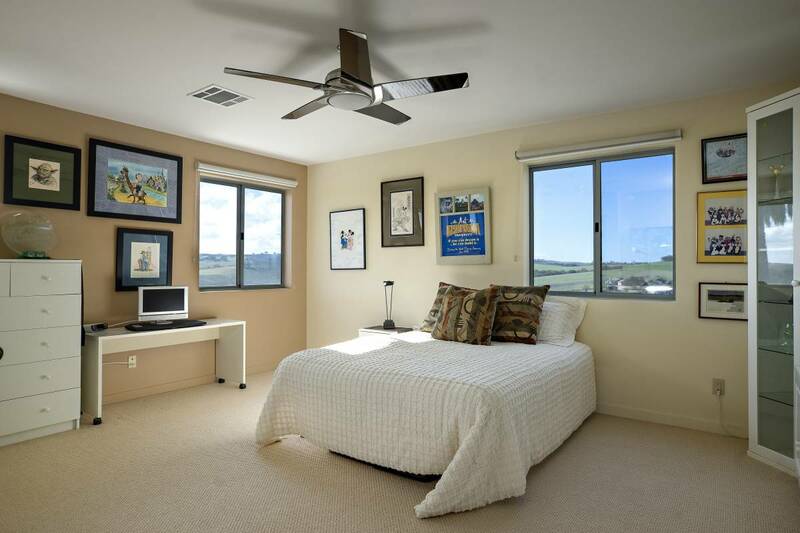 A 12 kw owner owned solar system provides sustainable energy efficiency. 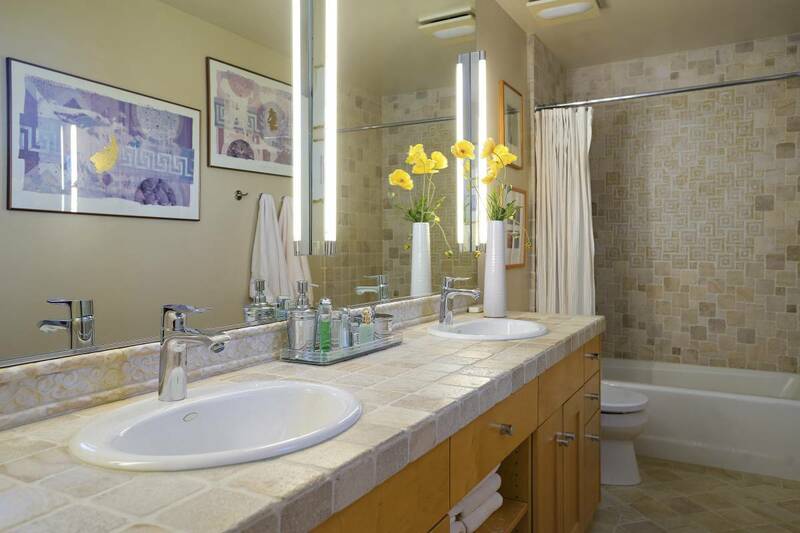 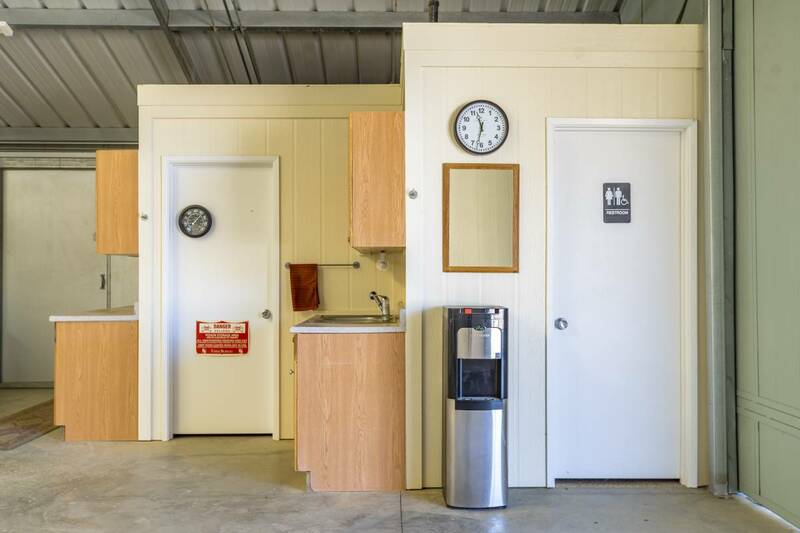 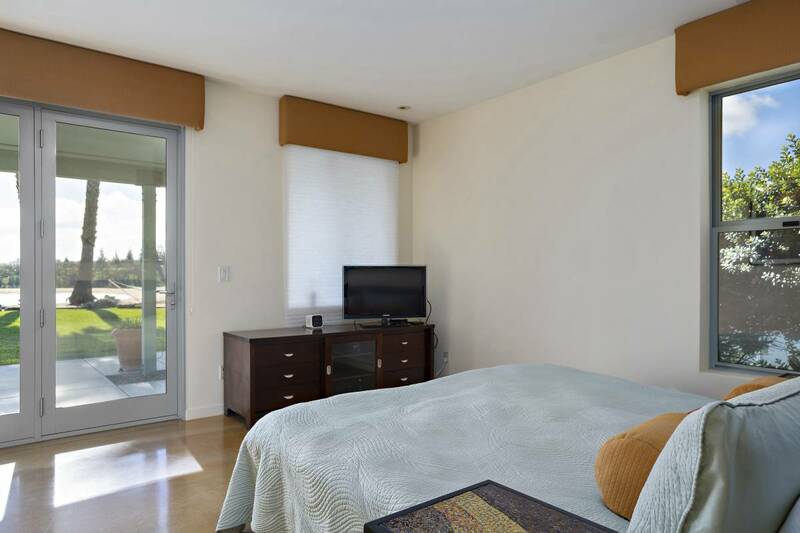 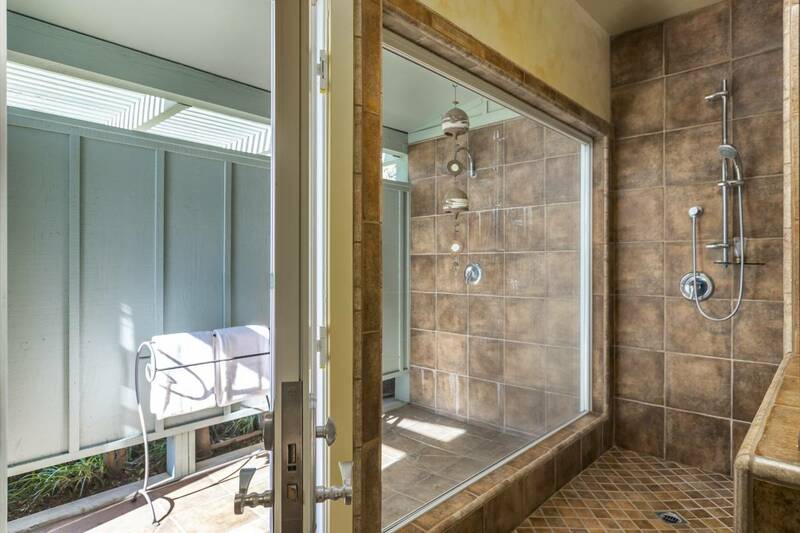 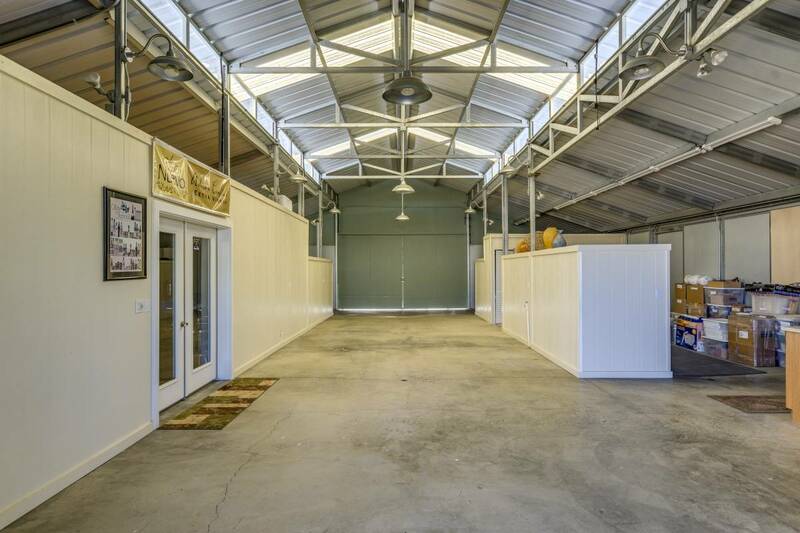 Automatic gate entry, perimeter deer fencing and covered RV parking are added amenities. 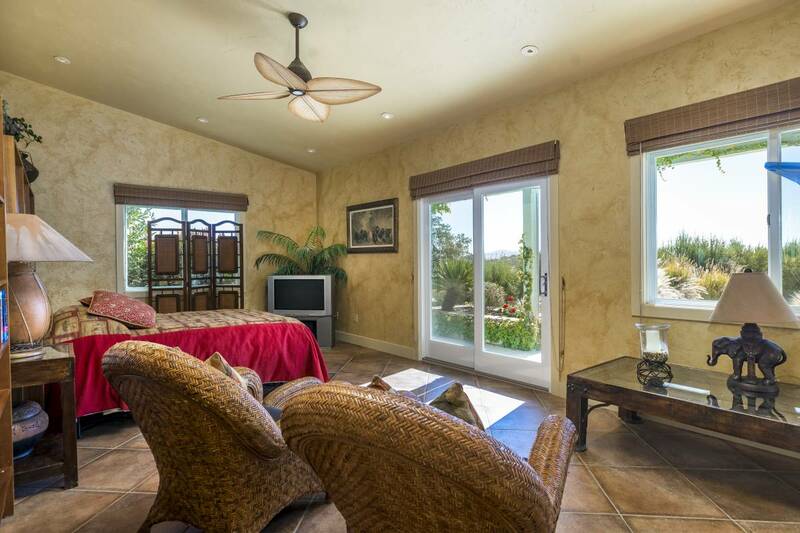 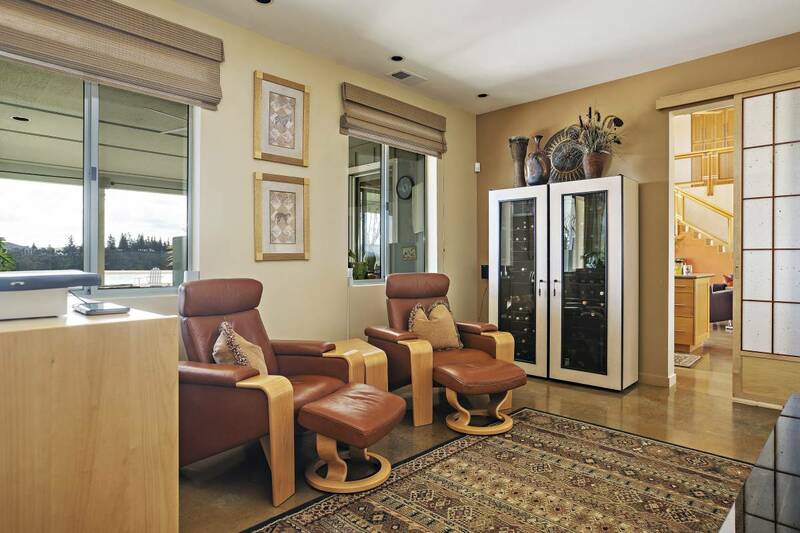 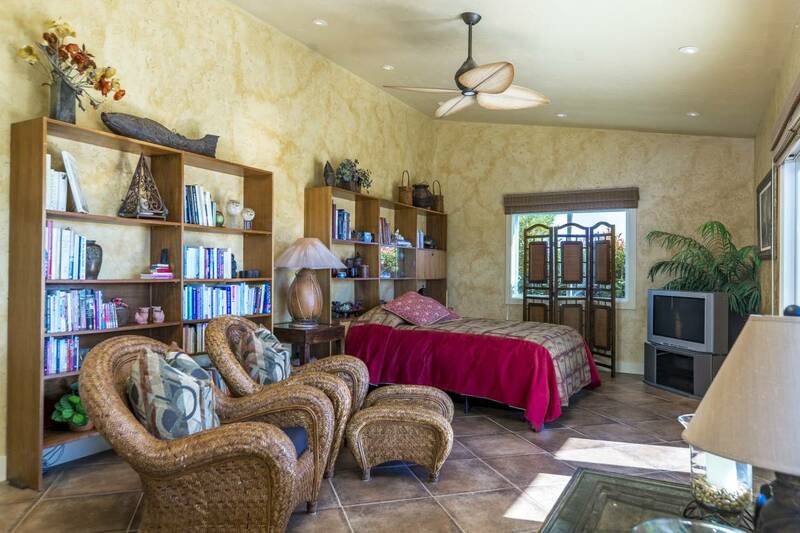 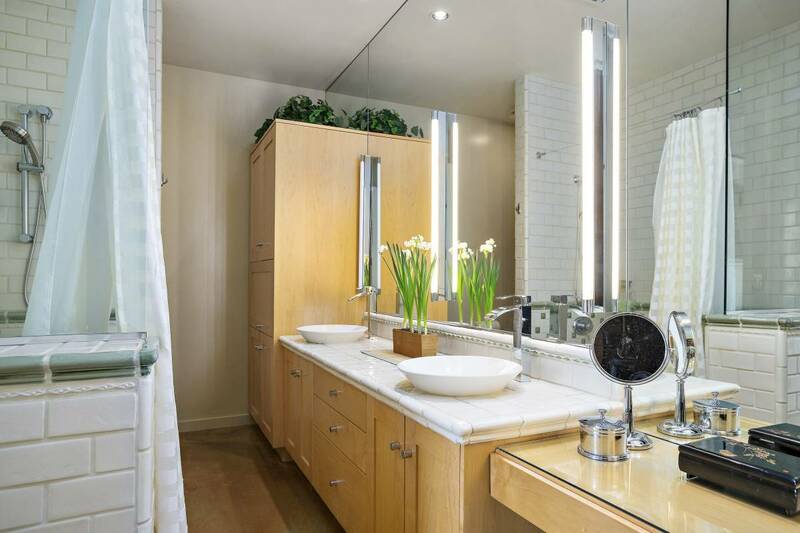 To capture the ambience of this unique estate, this home is offered partially furnished. 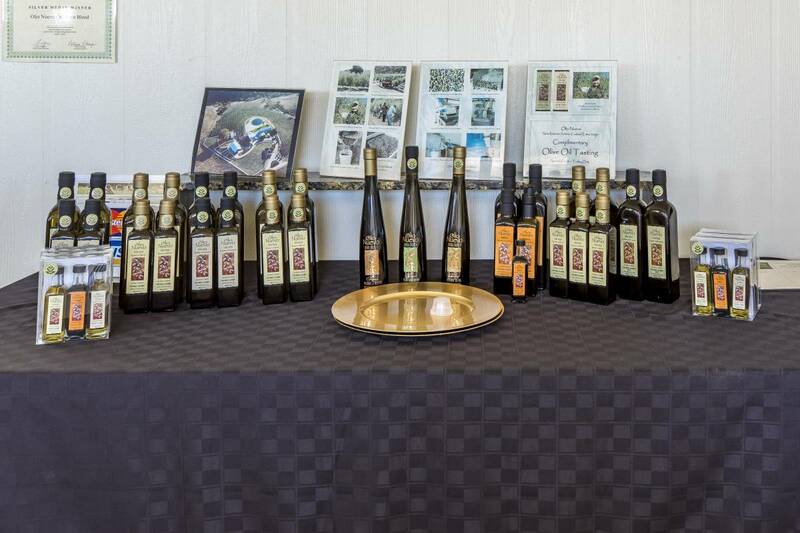 A turn-key operation for the boutique olive oil producer ($150,000). 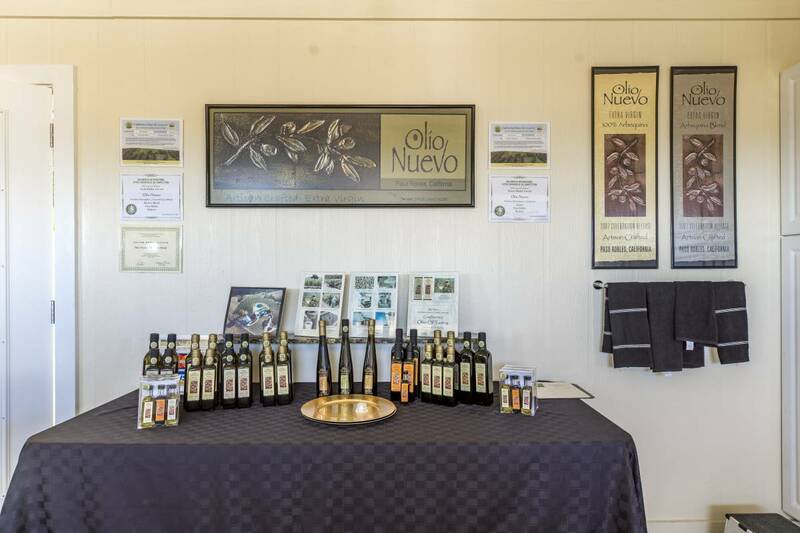 This package includes the farm equipment and tools needed to manage and operate the 3,700 tree orchard of mature Arbequina olive trees. 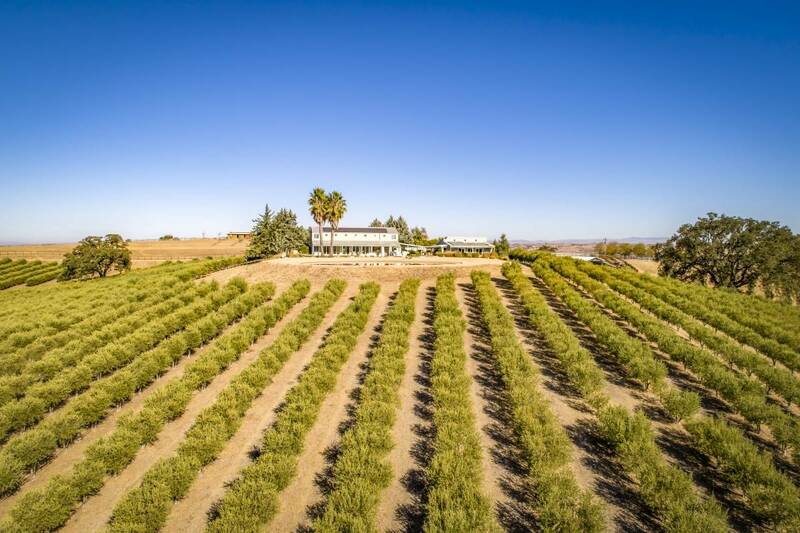 This ranges from a Kubota tractor with loader to professional grade pruning equipment. 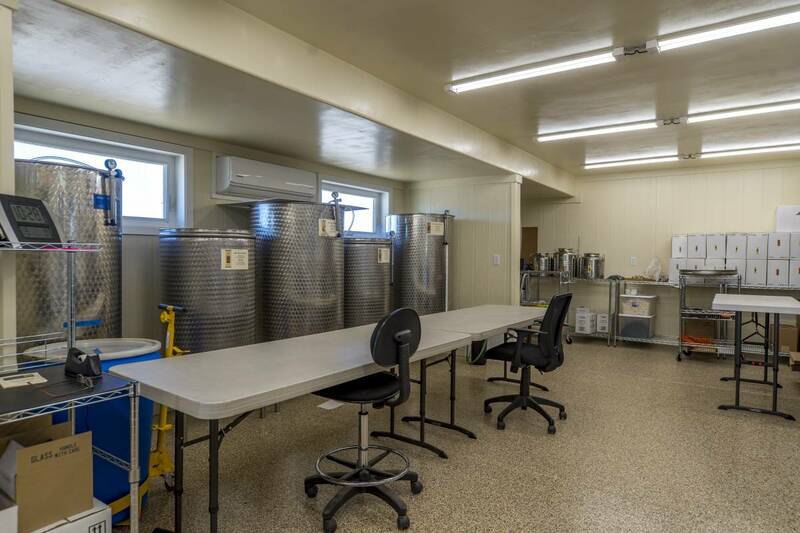 Also included is a fully equipped 800 gallon State-certified production space to package Olio Nuevo, our award winning extra virgin olive oil (www.olionuevo.com). 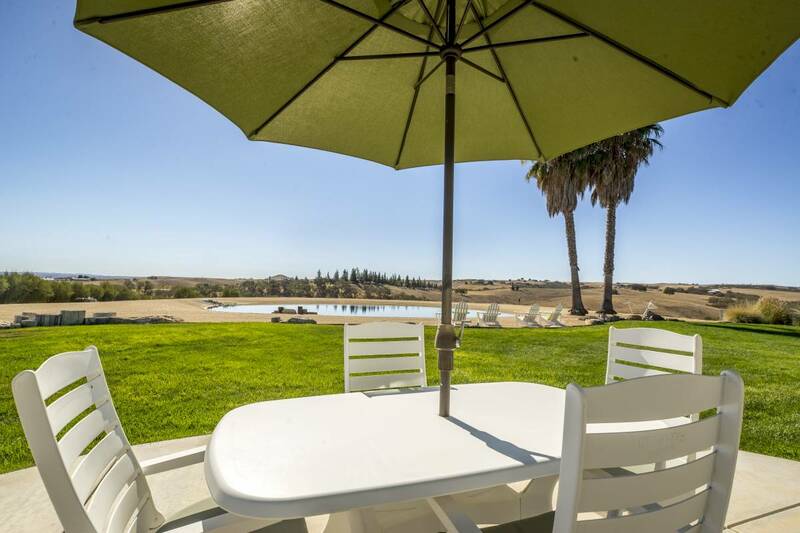 Included is a loyal local and internet customer mailing list, internet domain registration and brand copy rights.